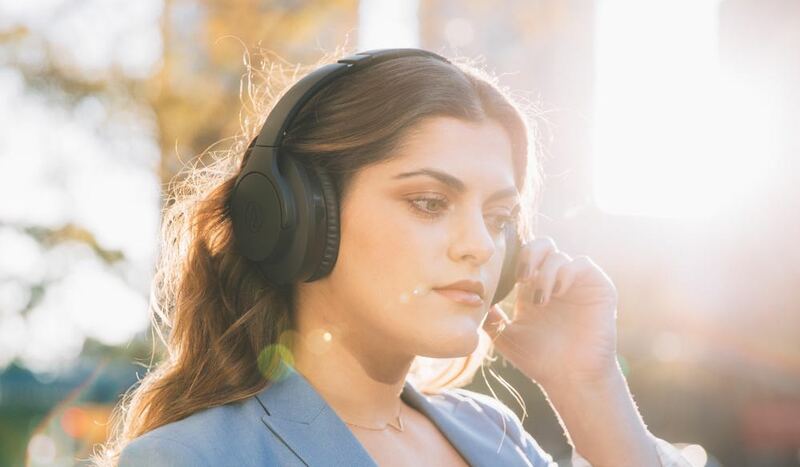 Audio-Technica has just launched its new QuietPoint wireless active noise cancelling headphones which deliver wireless convenience, high audio quality and improved noise cancelling performance. 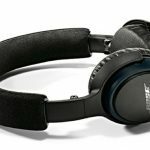 The ATH-ANC700BT active noise-cancelling (ANC) headphones have proprietary technology that is powered by a four-microphone multi-feedback system that can listen and then almost completely reduce ambient noise. 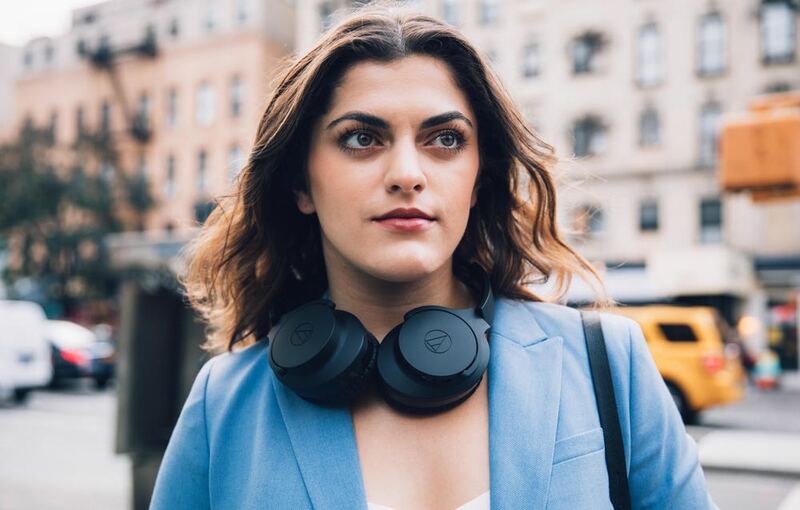 These new Audio-Technica headphones are ideal for commuters and travelers who want to hear their music or watch the movie without the interference of outside noise. Under the hood are 40mm drivers which deliver strong bass and rich detailed mid-range and clear, extended treble. 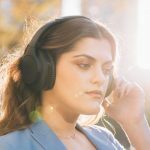 With Bluetooth on board, the headphones can wirelessly connect to your mobile device so you won’t be tangled up in cables. 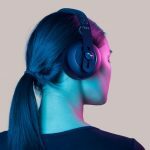 The headphones do come with a 1.2 m cable for a wired connection aboard a plane, when battery power is low or when the listener wants to hear Hi-Res Audio. 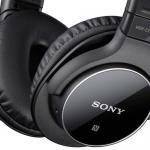 The headphones also support Bluetooth AAC, aptX and SPC codex. 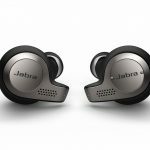 The ear cup has built in touch and swipe controls so you can not only navigate your music and video playback, you can also adjust volume and answer and end calls. 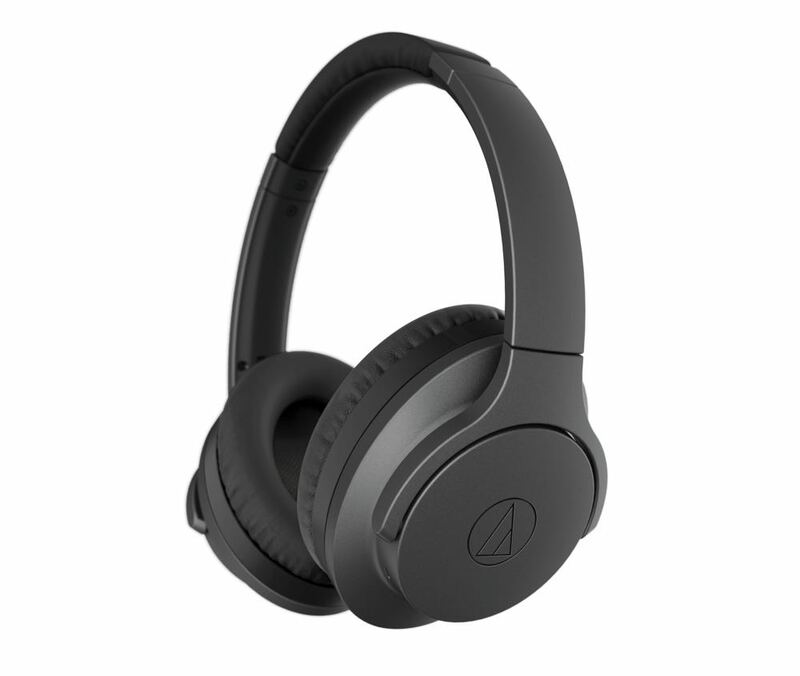 The Audio-Technica ATH-ANC700BT active noise-cancelling (ANC) headphones have a foldable design and are ideal for travel. 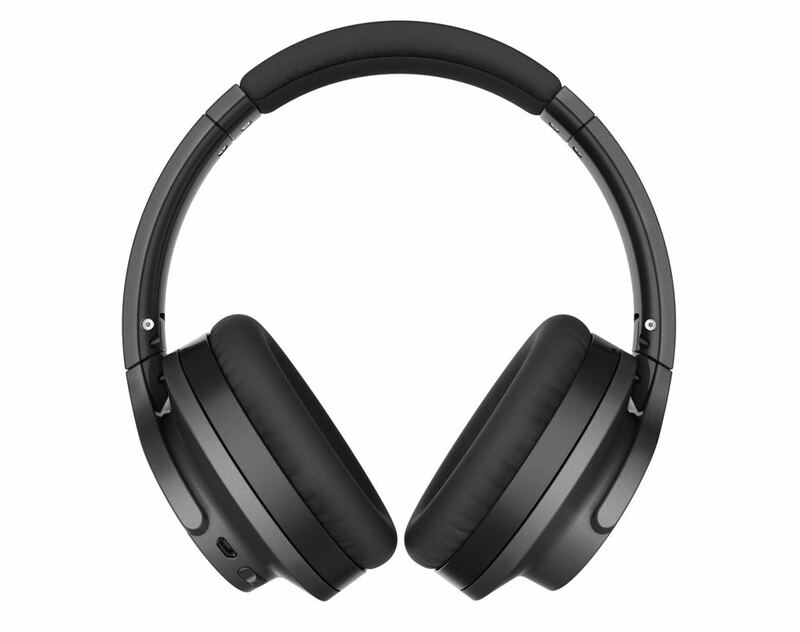 On the battery side, users will get up to 25 hours of continuous wireless and active noise cancelling use. Also included with the headphones is a 30cm USB charging cable and a soft carrying case. 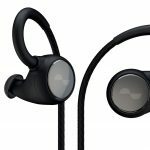 Audio-Technica ATH-ANC700BT QuietPoint active noise-cancelling (ANC) headphones are priced at $349 and will be in stores in April. 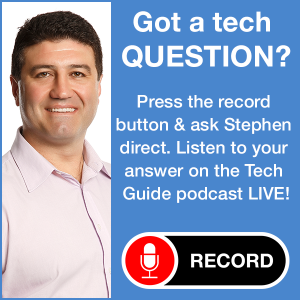 Stay tuned to Tech Guide for a complete review of the new Audio-Technica headphones.